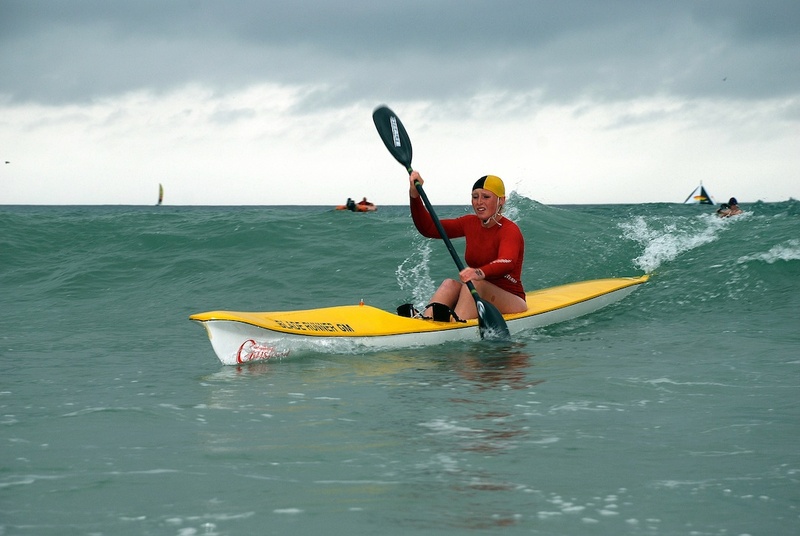 Bladerunner GM – Favoured by clubs as a good all round competitive ski for general club use, offering stability and yet still able to pull off a resounding win by skilled paddlers. Made to ILS specifications, the Bladerunner GM is manufactured using the Resin Infusion process, this vacuum bag system produces a very strong ski for the same weight specification. As far as we know no other UK ski manufacturer has perfected this manufacturing process – and we are doing our bit for a cleaner environment. Skis are produced to the leg length you require. There is also an alternative wider seat available for the larger ski paddler. To order a Bladerunner GM go here. New since 2010 – an adjustable seat to fit the Bladerunner Xi and Bladerunner GM skis. Pedals are mounted on a footplate with anodised aluminium slides and stainless steel easy to move adjustment. Self bailing feature to remove excess water. Please contact us for more information on custom orders or design features such as this Hawaiian inlay.